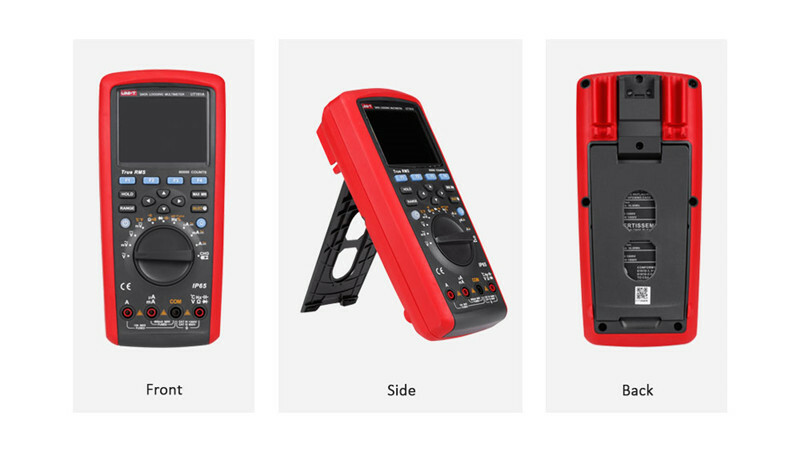 This UNI - T UT181A is a 60000 counts 4 5/6 digits, handheld auto-range true RMS intelligent multimeter. The overall circuits are designed with LSI ADC as the core. The full-range overload protection circuit and unique appearance design make it to be a special electrical meter with superior performance.